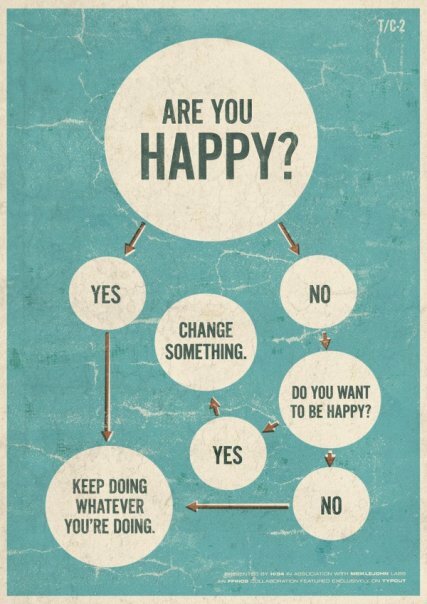 Changing your Thinking, Changes your Life! I seek to inspire and motivate those that wish to be inspired and those that feel they have no options. I’ve said it before and I’ll say it again, what we think about is what we attract. 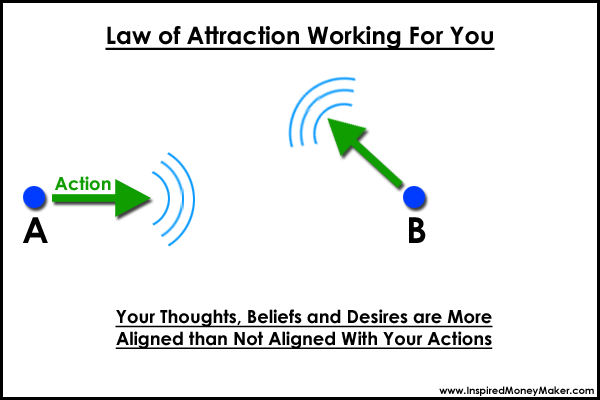 The Law of Attraction (LOA) is always operating, positively or negatively. Your thinking is what drives the happenings in your life, changing your thinking effectively changes the outcome of your reality. 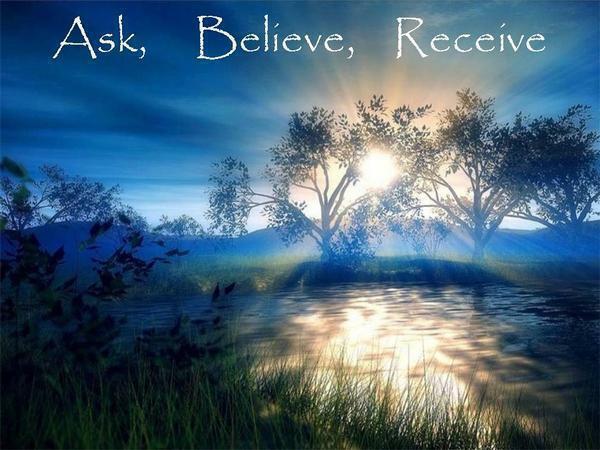 If you want to achieve or attain something within your life, your belief on if it’s a possibility for you will determine if it does in fact become a reality. If you want your circumstances to change, changing your thought process is the way to begin. You can alter the direction of your life simply by changing your thoughts to work for you. Wouldn’t you rather have your life going in a direction that you are guiding? At times I’ve felt that my life was controlled or directed by circumstance or events but when I’ve thought back the circumstances and events could very well be related to my thought process and the fact that I was utilizing my thoughts incorrectly. My process has always been thinking and then writing down my possibilities; and from there I take those possibilities and create something like a flow chart. It’s amazing to see when it’s all laid out like that, that what I initially viewed as “no options” grew into an amazing amount of possibilities. The more I explore these possibilities, the more my options grow. Another part of this process has been to change my state of mind and being. Instead of thinking of what I don’t want in my life, I’ll try to think of what I want and live in that gratitude or state of being. I’ll thank the Universe for bringing only positive people into my realm or give thanks for that job that suddenly popped up that I wanted. In my case right now I have 2 more books that I’m working on and when I get thoughts and ideas to put into these books I give thanks, and then more thoughts and ideas come along. I know this may sound crazy to some but it’s really how it works and it’s so simple and free. Why not give it a try? I’ve been amazed myself at how simple it is to change your thoughts and that one simple change can alter your whole outlook and reality. The LOA is a very powerful state of mind and being, it doesn’t cost you a thing. Maintain a strong focus to change your thoughts to work for you instead of against you and I can assure you, you will not be disappointed.